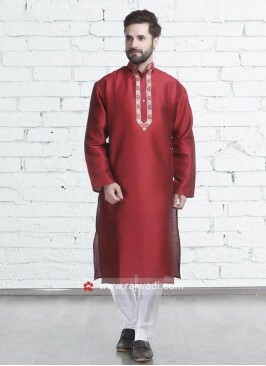 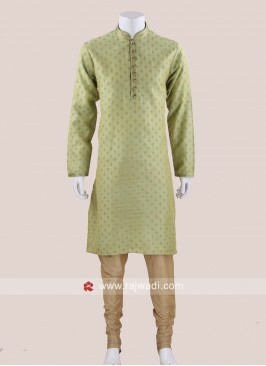 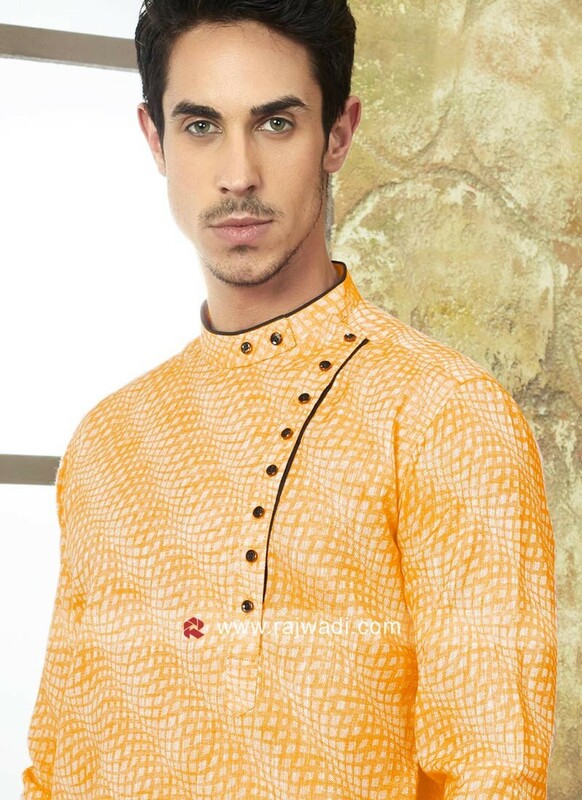 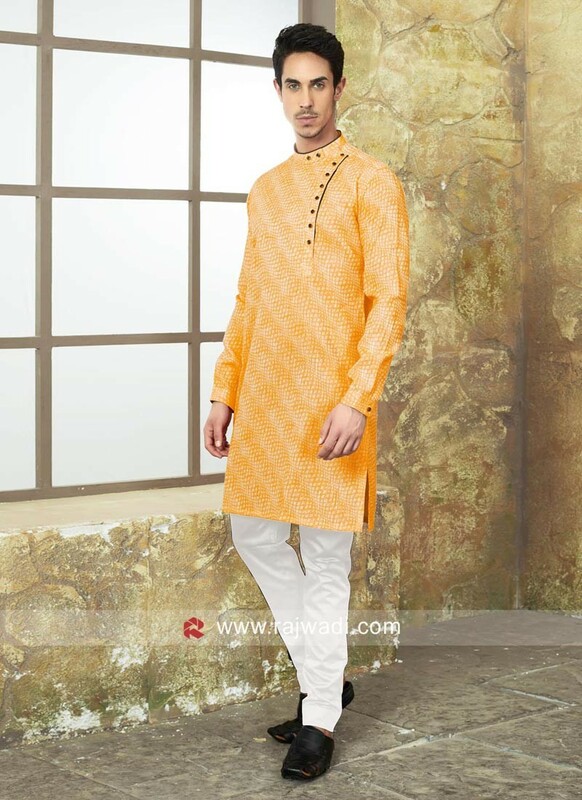 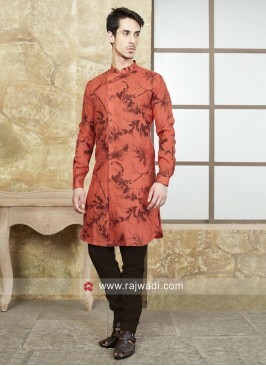 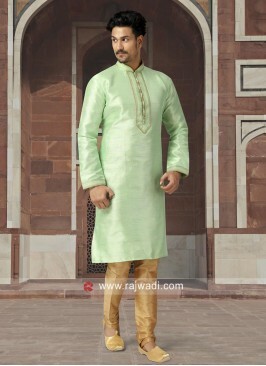 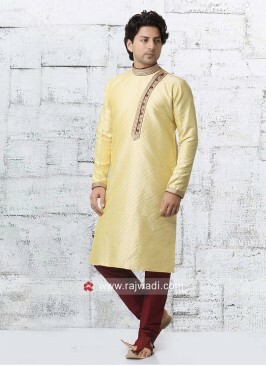 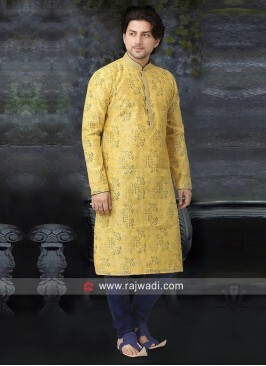 Dress simple and classy with this full sleeved Mustard Yellow Kurta and cotton White color Trouser. 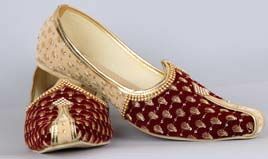 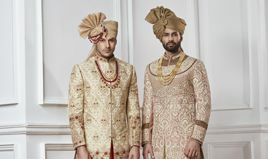 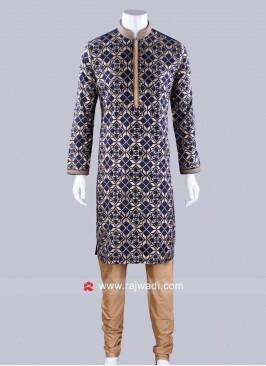 You can wear it to a small traditional event as well. 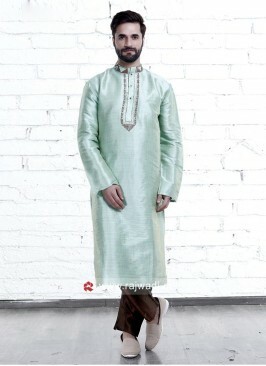 Sea Green Art Silk Kurta ..
Art Silk Fabric Mens kurt.. 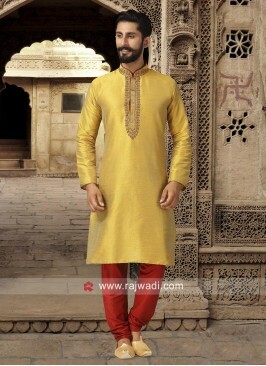 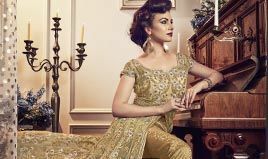 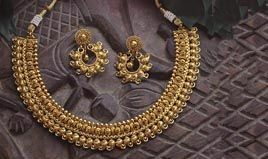 Round Neck Golden Yellow .. 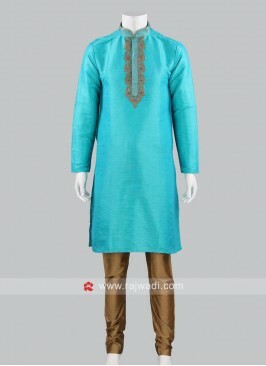 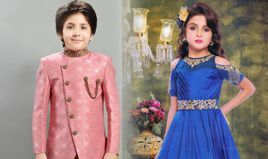 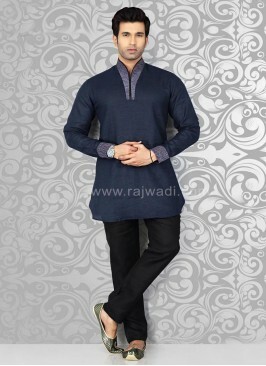 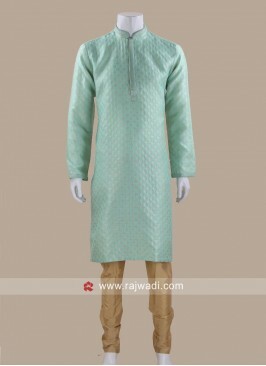 Stylish Blue Color Kurta .. 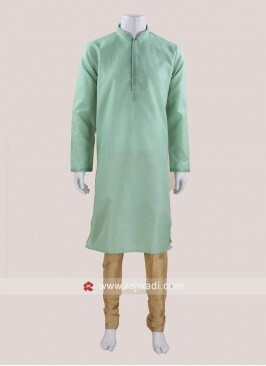 Stand Neck Pista Green Ku..